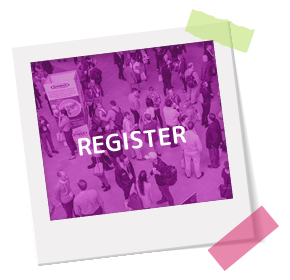 The RCA Conference provides unmatched networking opportunities, top-notch education from leading food industry professionals and a Culinology® Expo geared specifically for the latest and greatest in food science and product development. Pricing for the Pre-Conference Programs does not change based on your registration date. 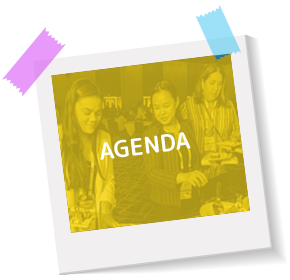 Learn more about the four available Pre-Conference Programs. *Includes 18-Month Membership Rate. Membership expiration date: June 30, 2020. 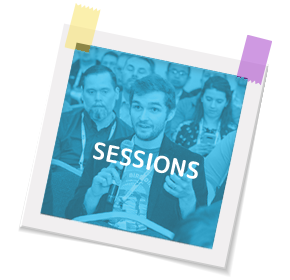 **A guest is a person accompanying you to the conference that is not in the industry. Guests who purchase this badge are welcome to attend the Wednesday Welcome Reception and Friday Awards Reception. Guests must be 16+ years of age. If you receive an email offering a list or database of RCA Conference attendees and/or exhibitors, please do not respond. These solicitations are unauthorized and not sanctioned by the Research Chefs Association. We do not sell our list of conference attendees and exhibitors to any party, nor have we given approval to any entity to use such lists. 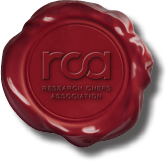 If you are contacted with an offer, please inform us by emailing rca@culinology.org.